The rediscovery of the Pre-Romantic repertoire, occurred during the last decades, has brought back the Vivaldi’s production under the spotlight, but, despite this, much still remains to be discovered. One of the more unknown field is that of the concerts that see the organ free its role of basso continuo in order to take on an unpublished soloist garment for the time in front of a huge strings group. The programme of this CD presents six works characterized by the melodic vein of the Red Priest, in which the organ shows off both its virtuosic potential and its extended melodiousness. 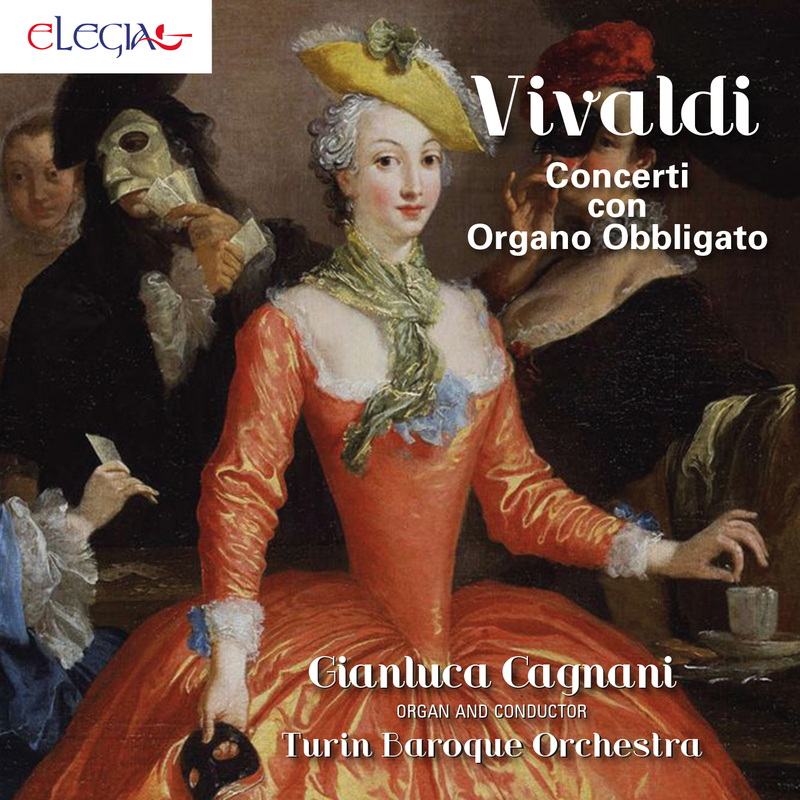 These works were presented in the reliable performance of Gianluca Cagnani, in the double garment of soloist and director of the Turin Baroque Orchestra. An unusual and beautiful Vivaldi.